SCSS offers sailing for ages 7 to 70+. 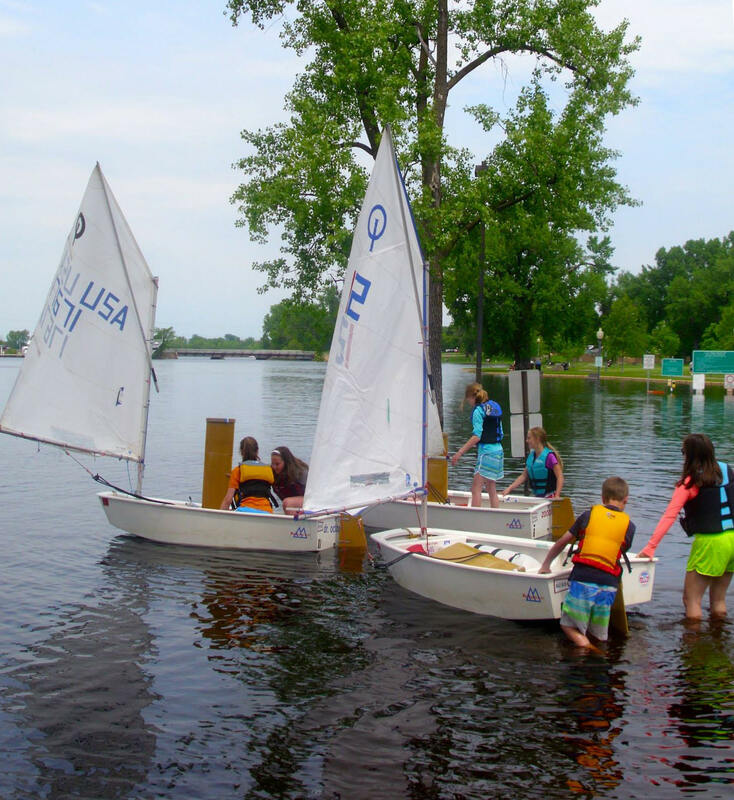 Younger students will enjoy our week-long Youth Sailing camps. More experienced youth sailors can gain a competitive edge through our Youth Racing camps or the Club Racing teams. High-school aged students can compete with neighboring schools on our High-School Racing teams. Adults can gain ASA accreditation though our Adult Sailing programs. Week-long full-day sailing camps for beginners and intermediate sailors. 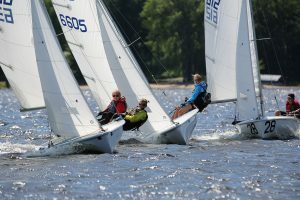 Multi-week Race camps are offered for advanced sailors. Week long sailing courses for beginners and intermediate sailors. Multi-week Race camps are offered for advanced sailors. Competitive sailing for 7th-12th graders. 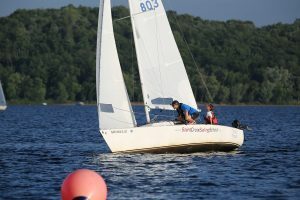 The programs include training on the St. Croix and participation in high school regattas throughout the region. Sailing instruction for beginners or intermediate sailors. Keelboat certifications and Club 420 sessions are offered.